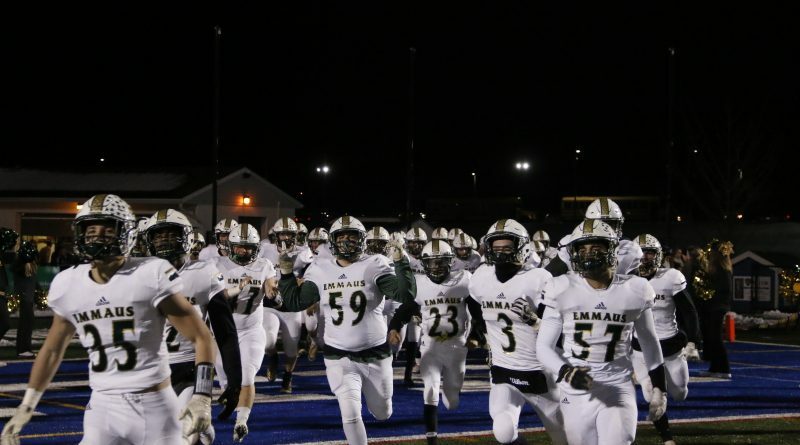 The Emmaus football team suffered a devastating loss at the hands of the Freedom Patriots Friday night, during the District 11 title game. These two teams had some history coming into this game. The Patriots came back from a 16 point deficit with 1:09 left in the game to win a double OT thriller earlier this season. This loss, coming on their homecoming game Oct. 12, was the only one of the season for the Hornets. 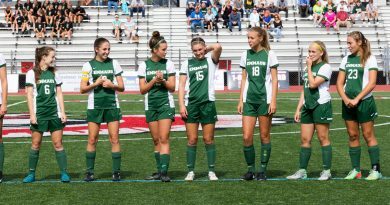 The Patriots went on to lose their final game of the season to Liberty, leaving the two teams tied at 11-1, and Co EPC South Champions. The Hornets came into the game having won five straight. 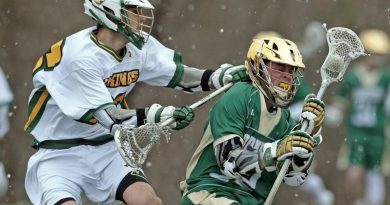 The game on Nov. 17 started off as many expected, with both teams having trouble getting something going on offense. The Hornets led by a mere three points at the end of the quarter, and it seemed as if we would have another down to the wire finish on our hands. After Vincent Reph connected with Jared Jenkins for a Freedom touchdown, the Hornets were forced to punt on a quick three-and-out. The Patriots then drove down the field, and running back Jalen Stewart capitalized with his first touchdown of the night, with 5:31 remaining in the second quarter. Down 14-3, the Hornets answered right back with a touchdown of their own, capped off with a five yard run by Sone Ntoh, bringing the score to a close 14-10. The Patriots would quickly go three and out, and with about two minutes remaining, the Hornets hoped to close the gap, or possibly take the lead as the half expired. Quarterback, senior Ethan Parvel, took a shot down the field and misfired. Patriot Rontay Dunbar intercepted Parvel’s pass and returned it for a touchdown. Now down 11, the Hornets tried once again to pick up some points before the half. Parvel turned the ball over again, this time a fumble, and a Tristan Wheeler touchdown closed the half for the Patriots. As the third quarter began, the Hornet defense stepped up, forcing a punt, and giving the offense a chance to get back into the game. The offense did nothing with this opportunity, giving the ball right back in only three plays. Stewart ran the ball into the end zone for his second TD of the game, and after Parvel’s second interception, Stewart would score a third touchdown to close the quarter, and pretty much end any chance the Hornets had to win the game. The score was 42-10. Stewart ended the game with a spectacular four touchdowns, as he ran in one more with two minutes left in the fourth. The Hornets scored one more TD by the game’s end, with a final score of 49-17. The major downfall for the Hornets was their offense. They’ve had turnover problems all season, but this was the first game where it cost them the game. You cannot win a game with 28 unanswered points and 21 off of turnovers. The offense had chances to answer back and it didn’t. 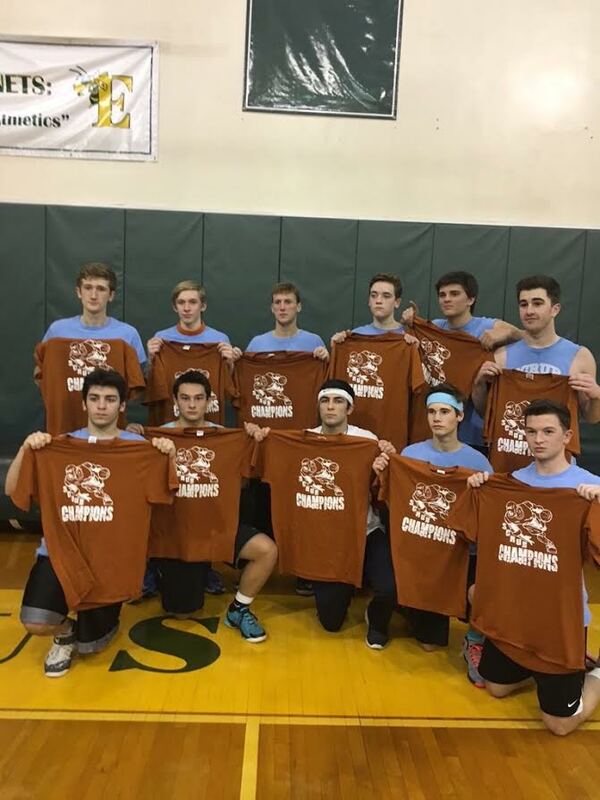 Even though it is not the ending the Hornets wanted, they have much to be proud of, as the second place finish is the farthest Emmaus High School has ever made into the tournament. After two years of making the district title game and losing, Freedom will be entering the state tournament and taking home the District 11 title for the first time.